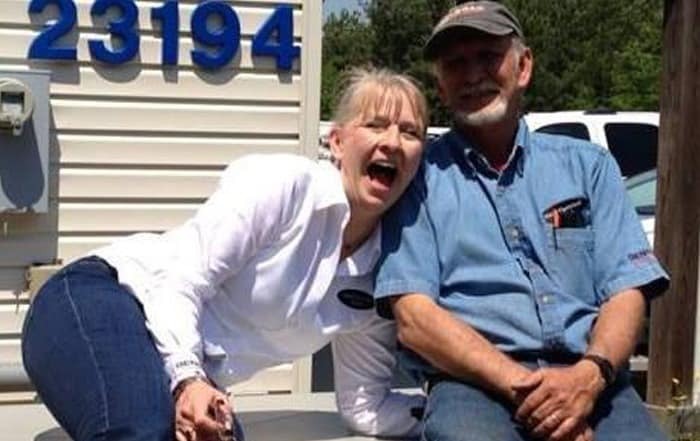 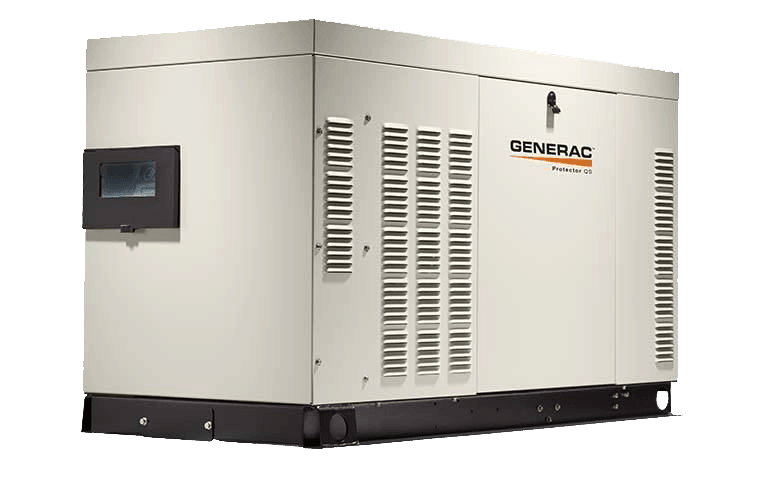 Generac is the only brand Hale’s Electrical Service, Inc. has trusted for Central Virginia since we opened in 2003. 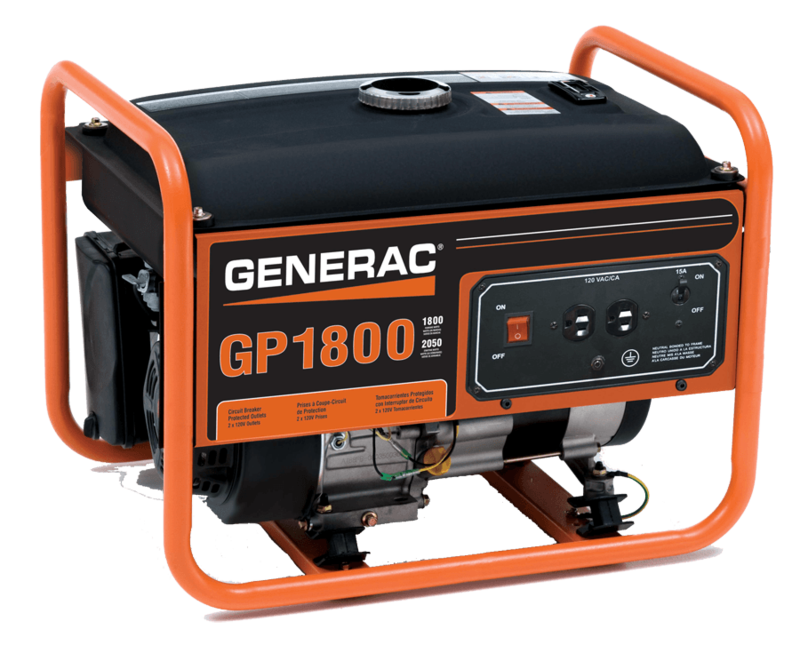 Generac has been building power products right here in the United States of America since 1959. 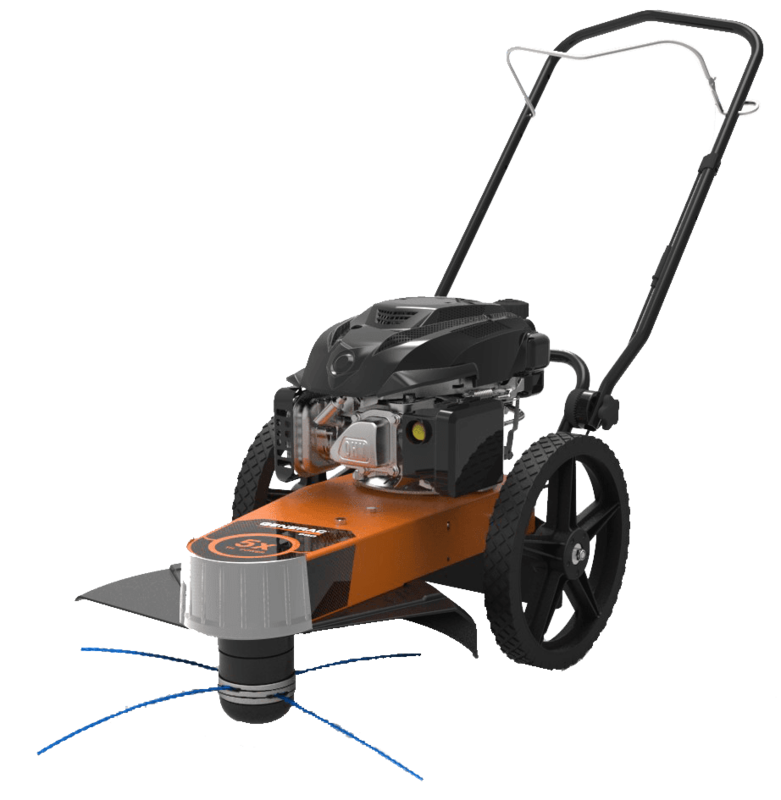 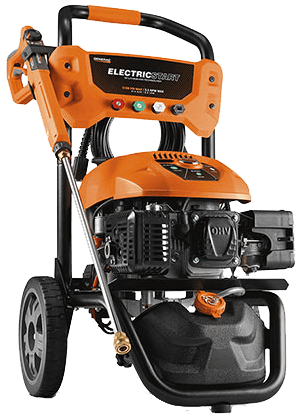 Control YOUR Power with Generac Generators backed and maintained by Hale’s trained staff and technicians. 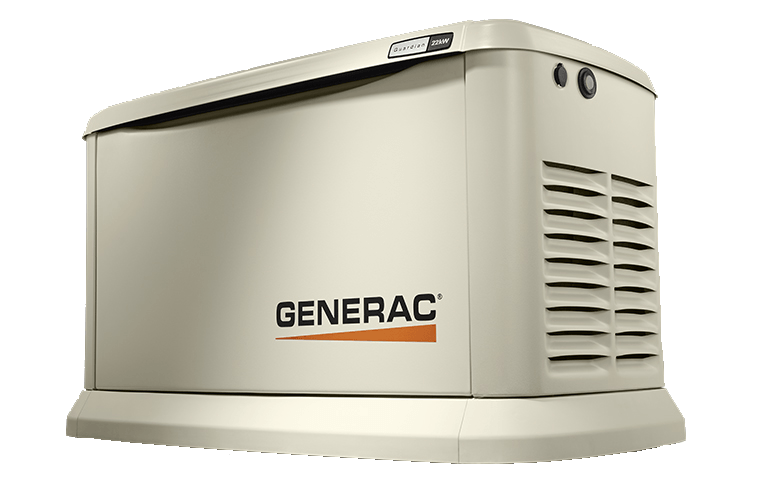 Join the over 1,000,000 Americans who trust Generac for their power needs. 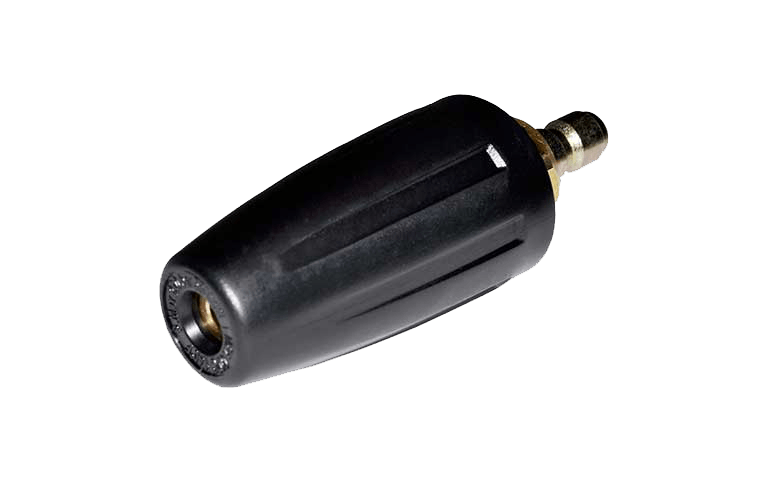 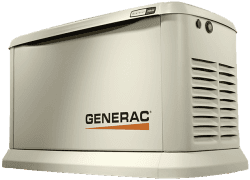 Provide security and peace of mind for your family. 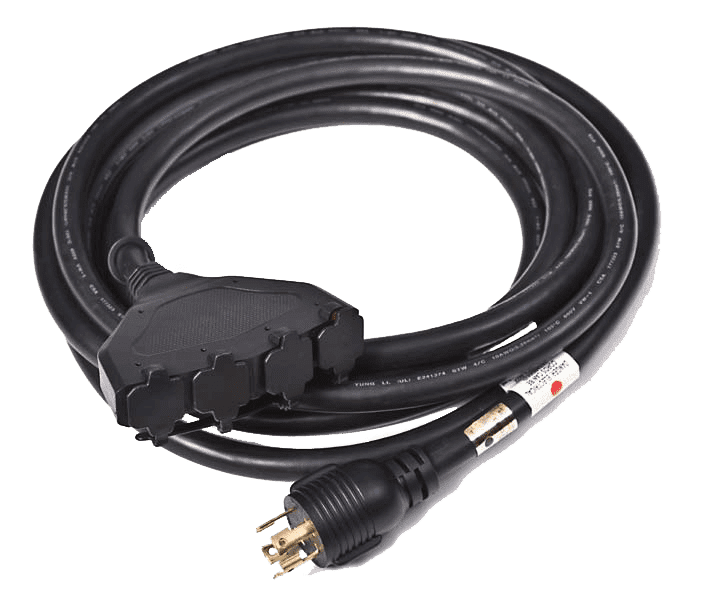 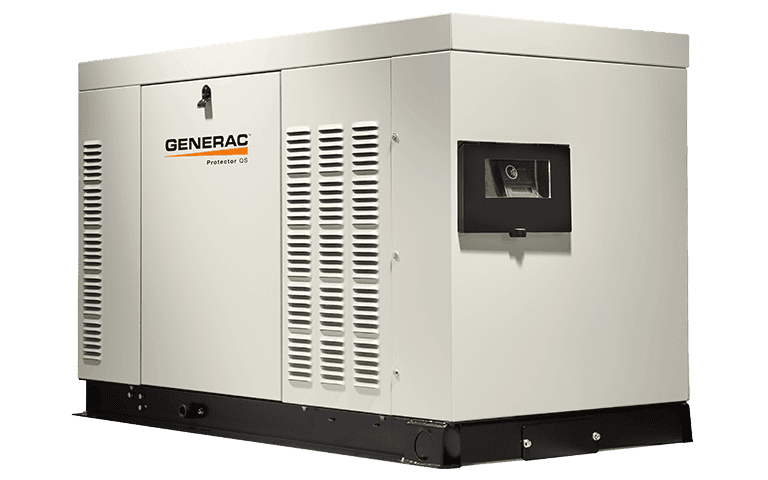 Whether you choose to backup your whole house or selected circuits an automatic standby generator assures you can live life without interruption. 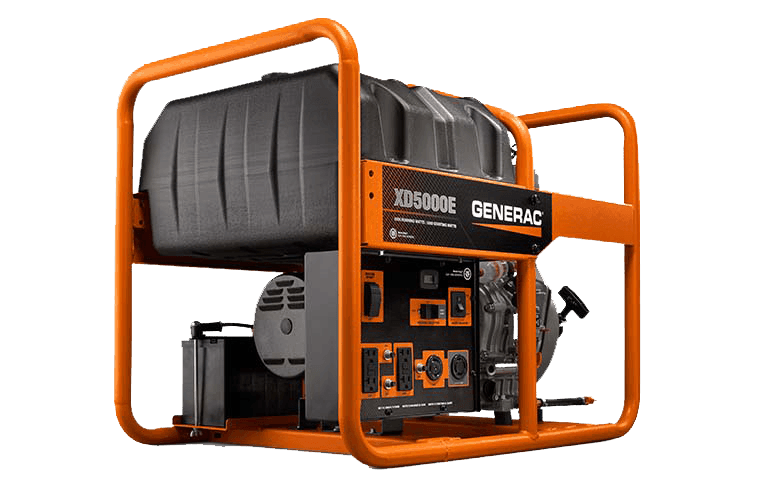 Have a larger home or a small business that you want to keep powered during an outage? 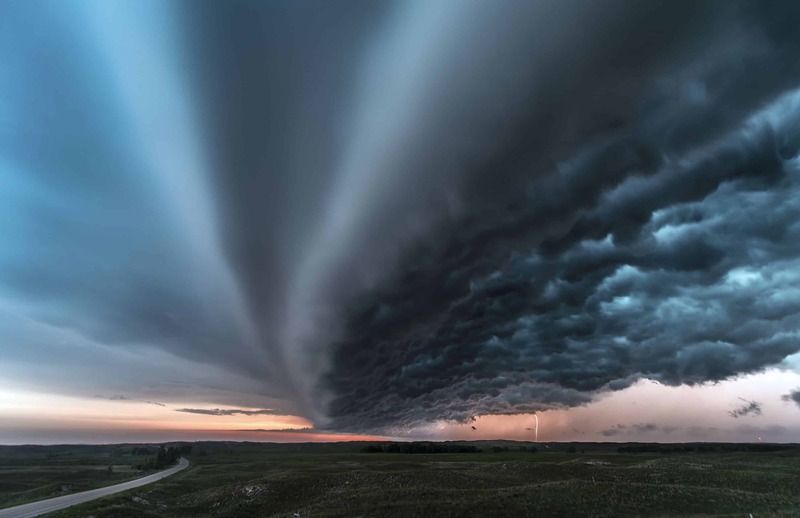 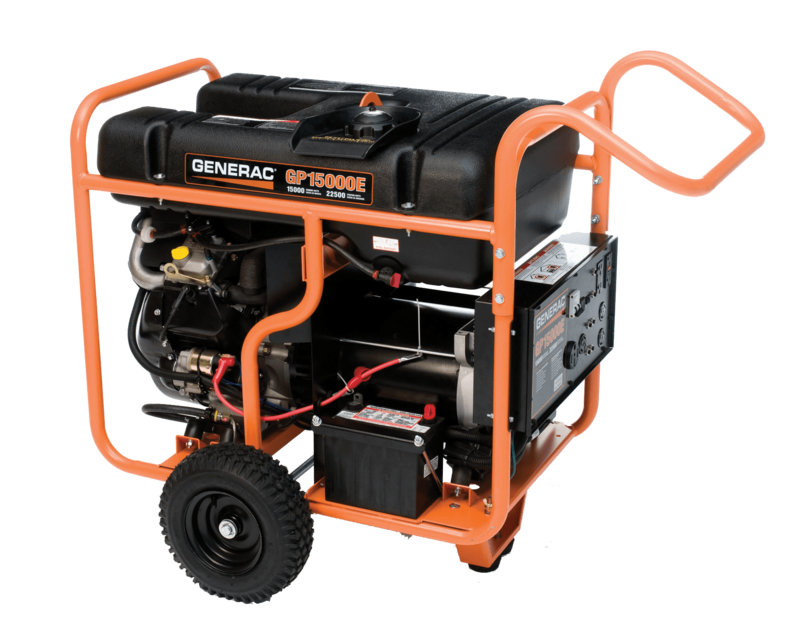 Generac’s generators are the perfect option to keep your home or small business running through the storm! 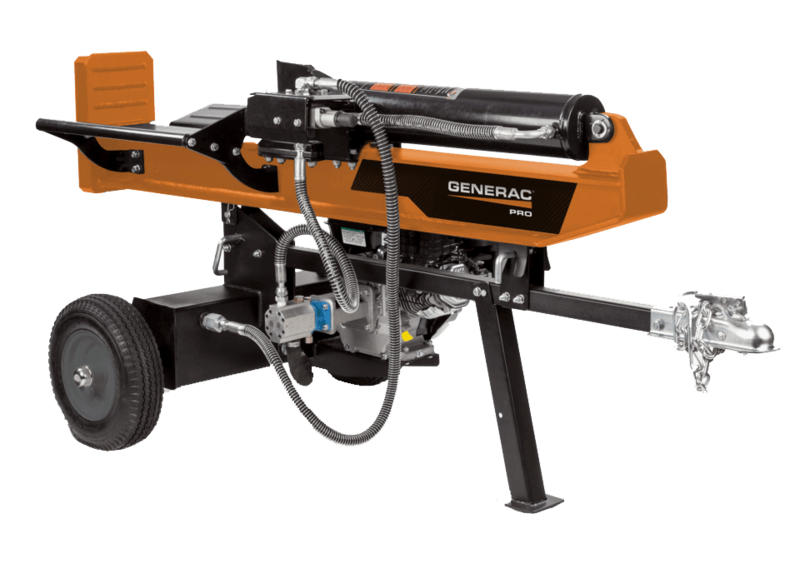 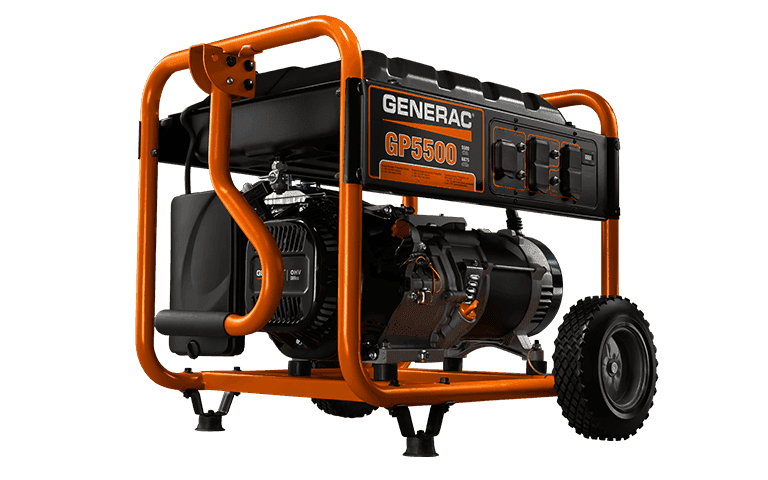 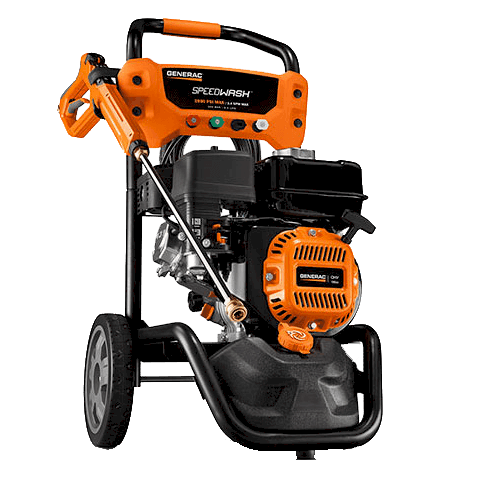 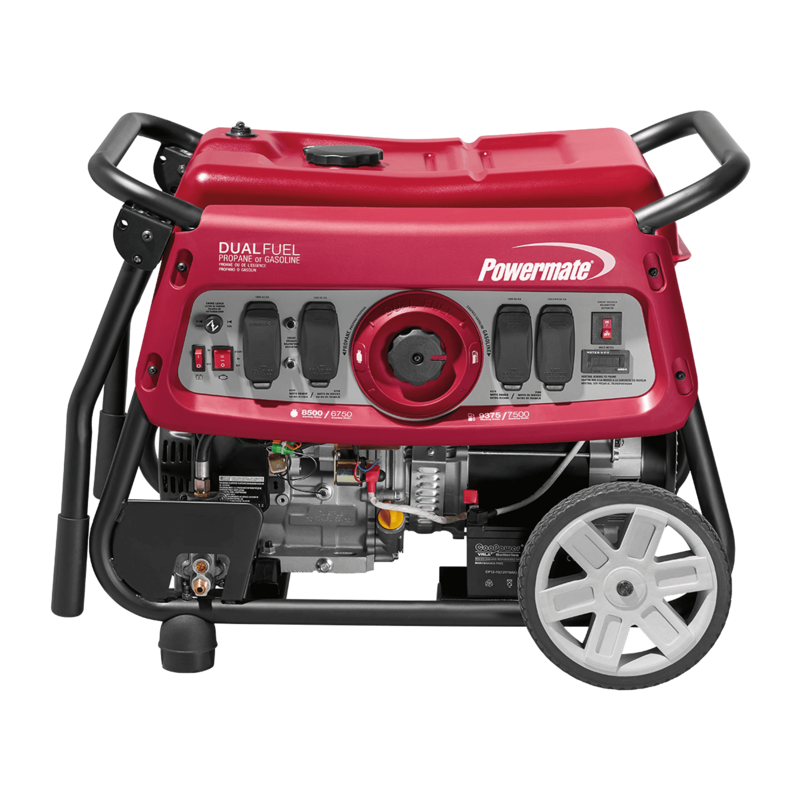 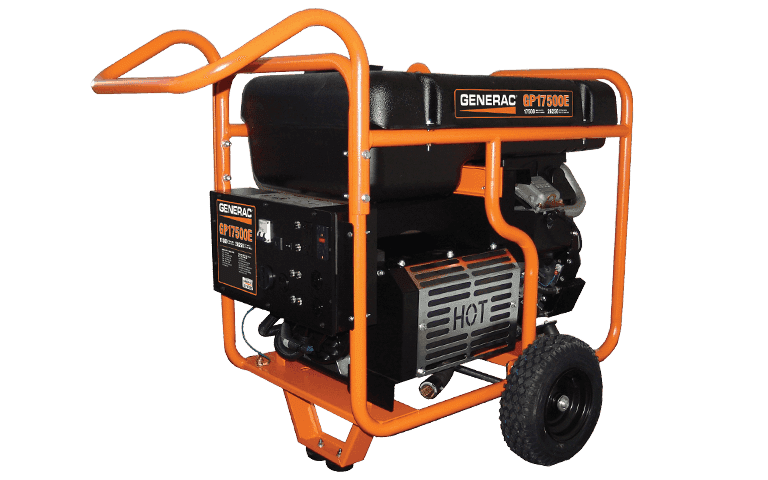 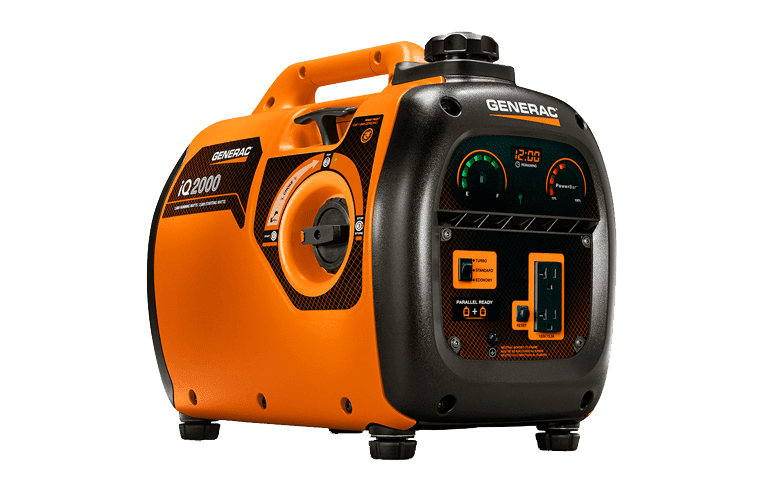 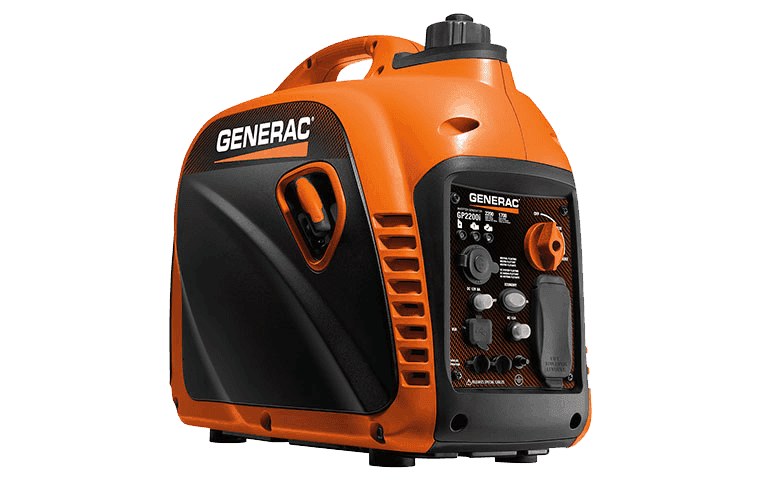 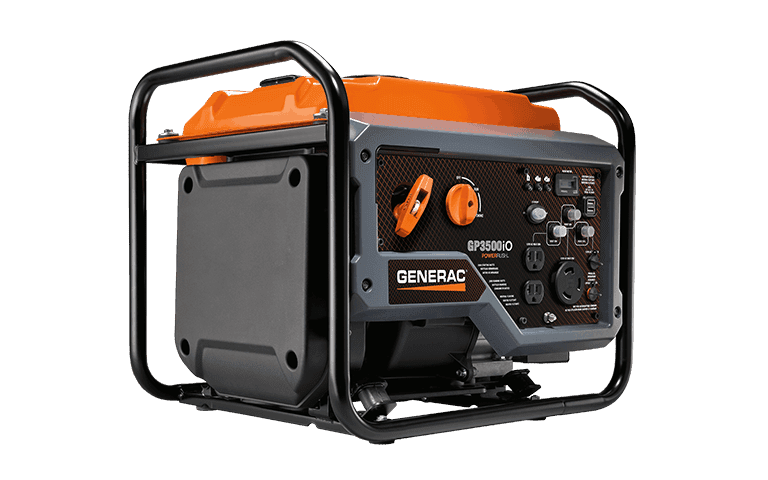 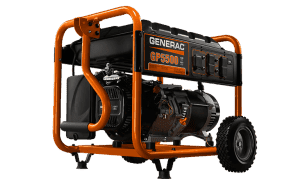 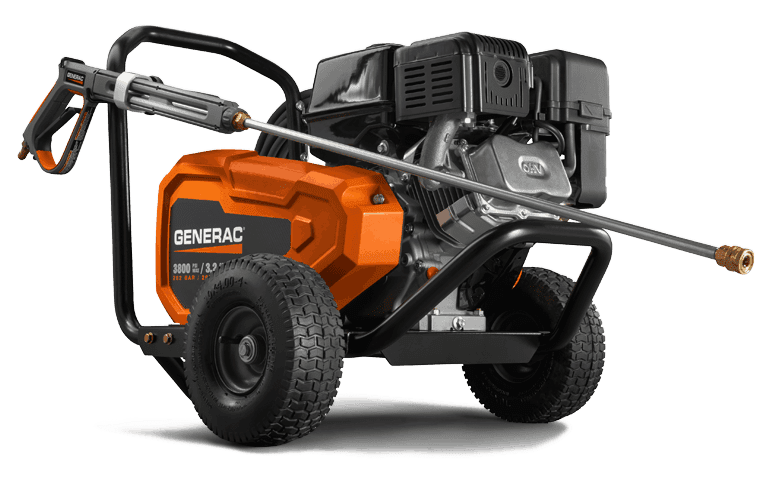 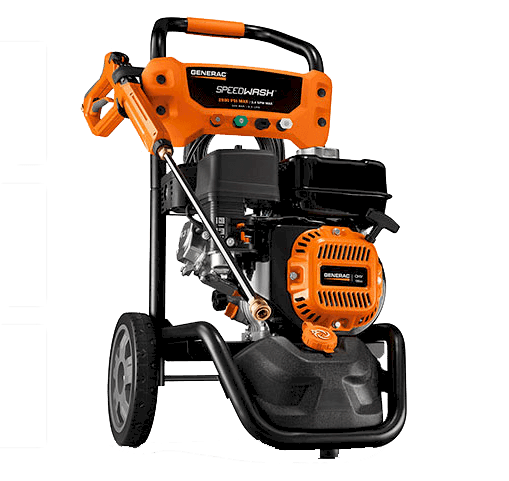 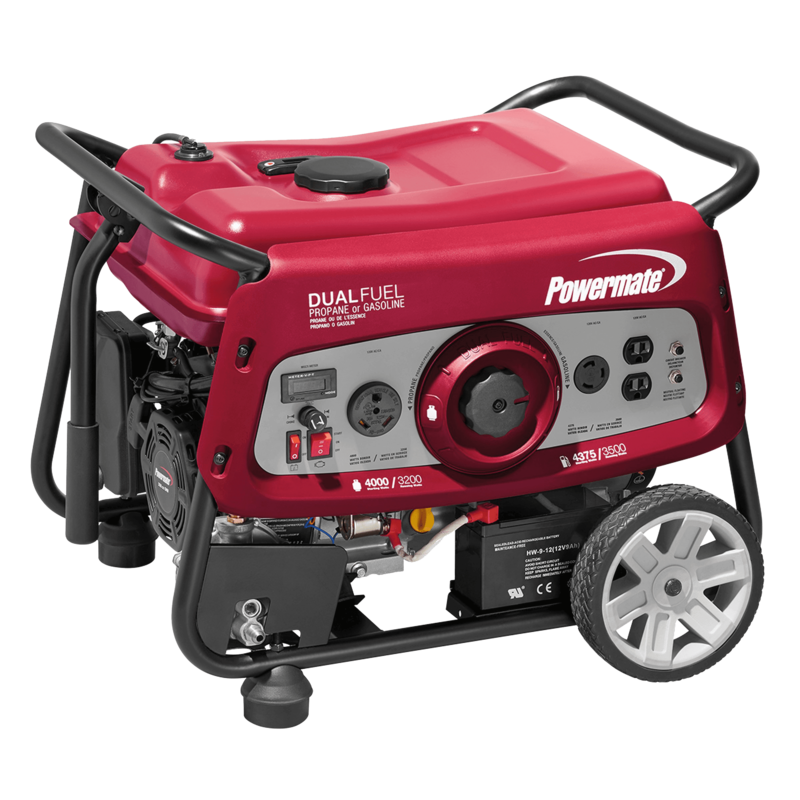 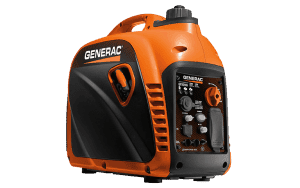 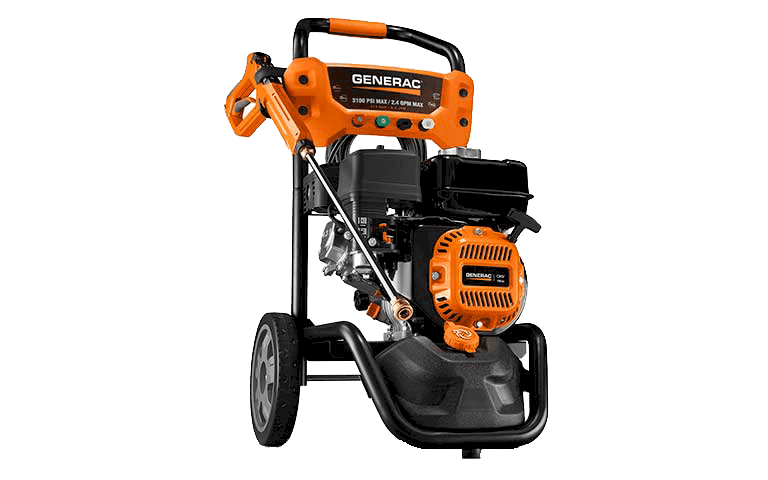 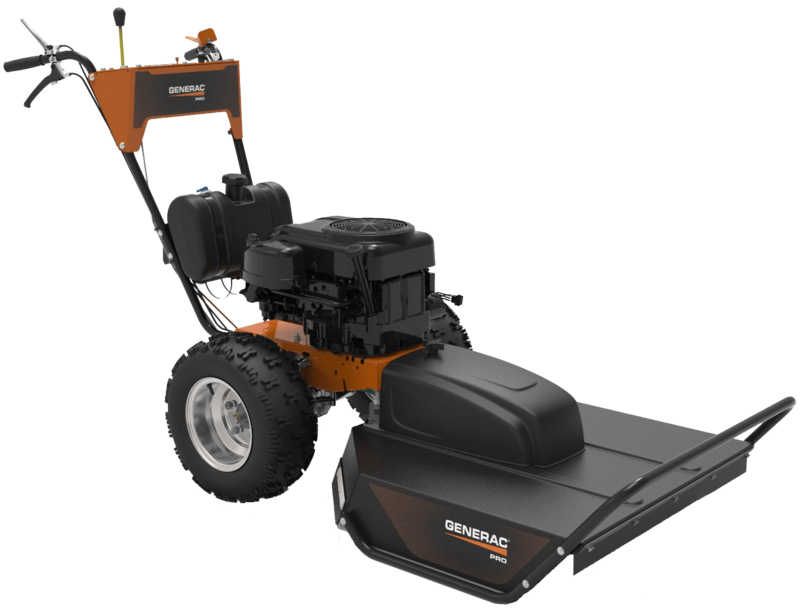 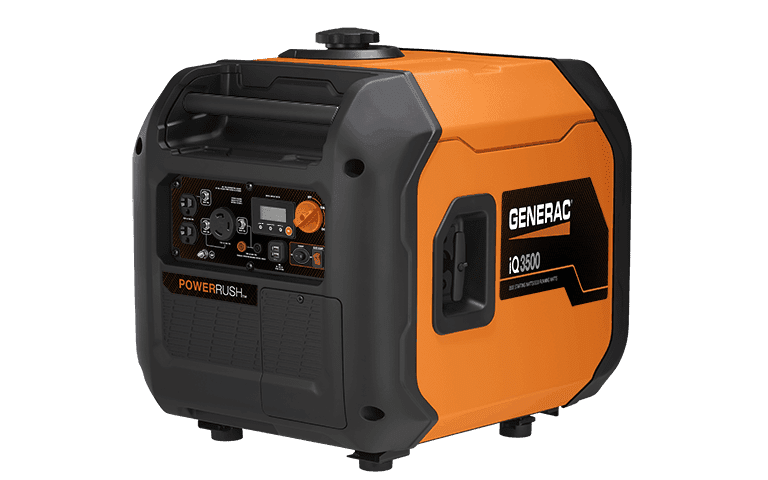 Whether your need is for economical backup emergency power for your home, tailgating before the game, or in the construction field, a Generac portable generator has got you covered. 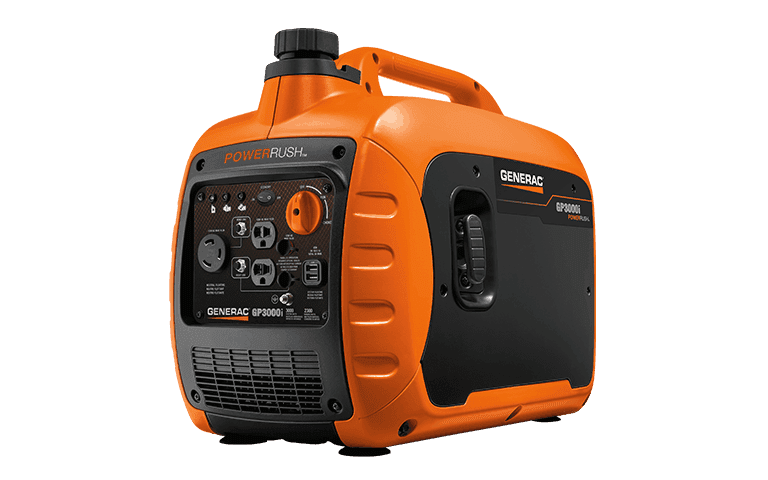 Generac portable inverter generators let you bring power wherever you go — from tailgating parties to camping trips and beyond.